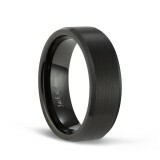 Black Tungsten Ring is a classic style for both men and women. 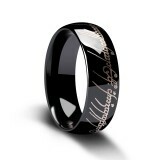 It is very classic and you never have to worry about it being outdated. 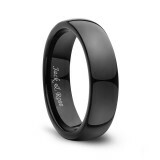 We have all-black tungsten rings, as well as tungsten rings in black and other colors, such as black and blue, black and rose gold. 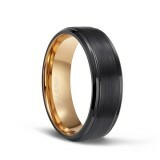 The elegant and simple style is very suitable for any occasion. 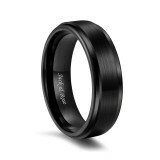 Would you fall in love with durable and strong black tungsten rings? 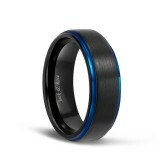 We believe that you will not be disappointed after purchase, our black classic tungsten rings are very popular. 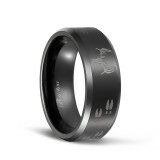 Each ring has a lifetime guarantee and you don't have to worry about any quality issues.